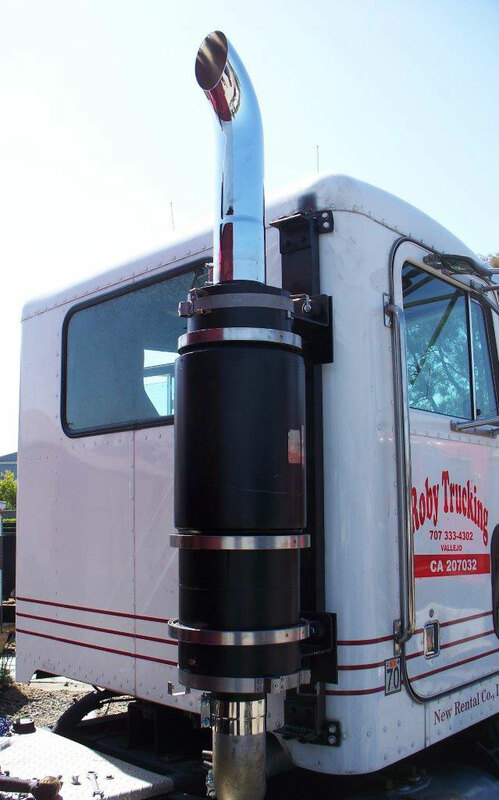 Typically for retrofit on model year 1994-2006 heavy duty diesel vehicles with medium to heavy duty cycles. 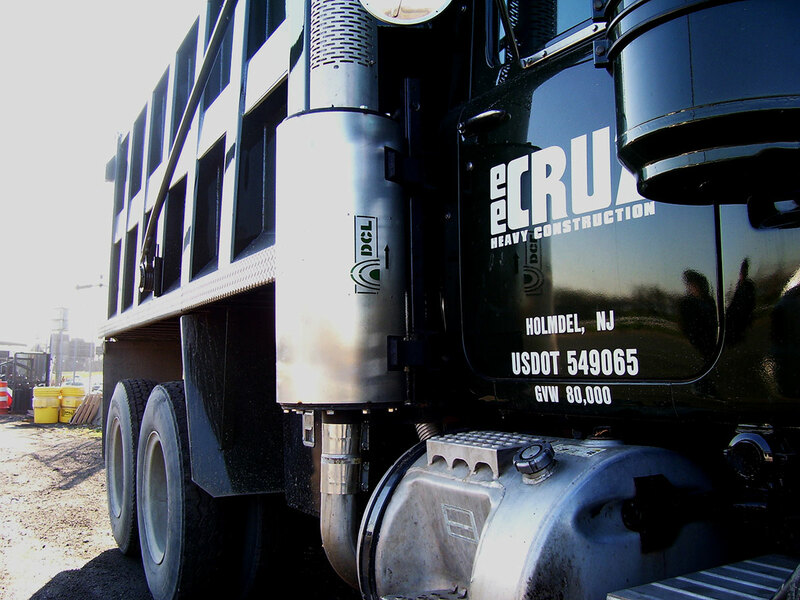 DCL's TITAN™ Diesel Particulate Filters are suitable for retrofit on medium to heavy duty cycle on-road vehicles and provide the highest available removal of diesel particulate matter. DCL backs every part with a comprehensive guarantee of performance and workmanship.